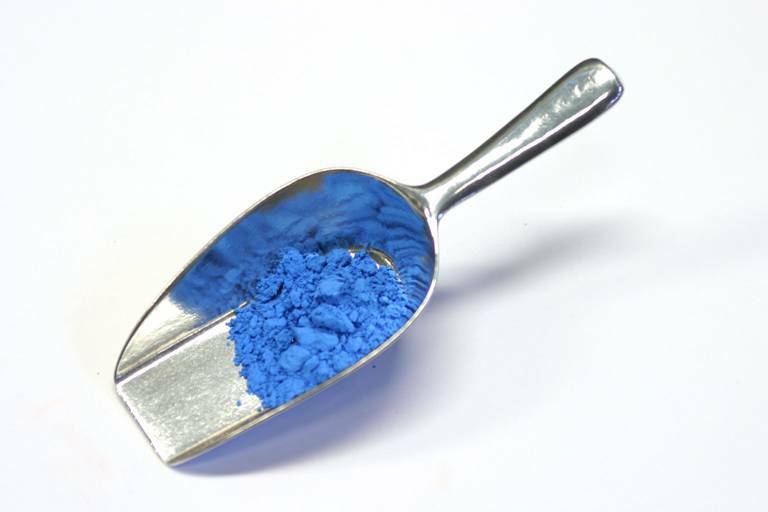 Mixture of cobalt and tin oxides. Can be used in all techniques. Especially good in oil paint thanks to excellent drying characteristics.